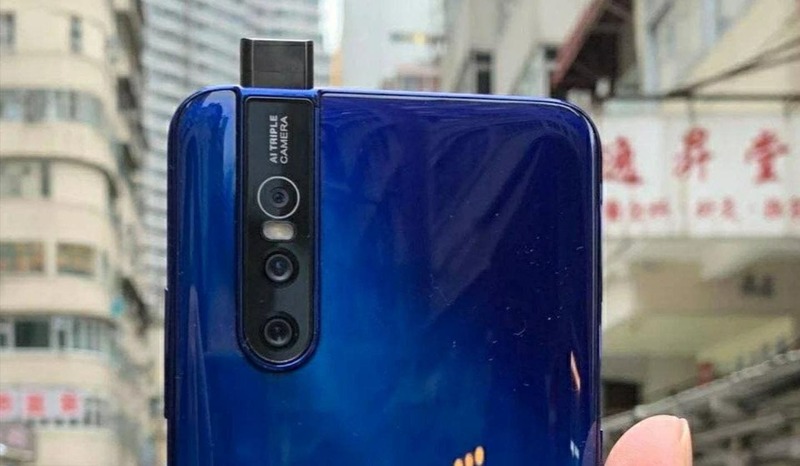 Chinese manufacturer, vivo, is getting set to unveil its latest smartphone, vivo V15 Pro. The company has scheduled a launch event for February 20 thus we are just a few days away. However, in the rumor mill, it is never too late to get more information about an upcoming device. 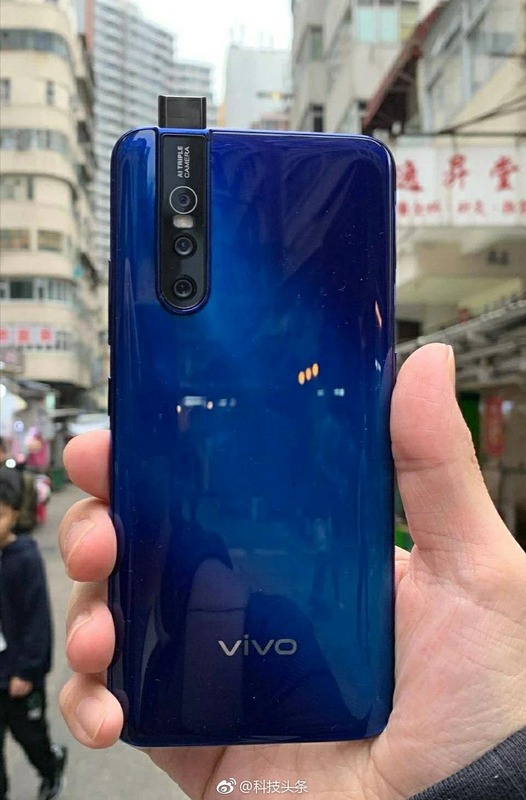 In recent times, the vivo V15 Pro has frequently surfaced news and now, we have a new leak of a real image of the upcoming vivo V15 Pro.